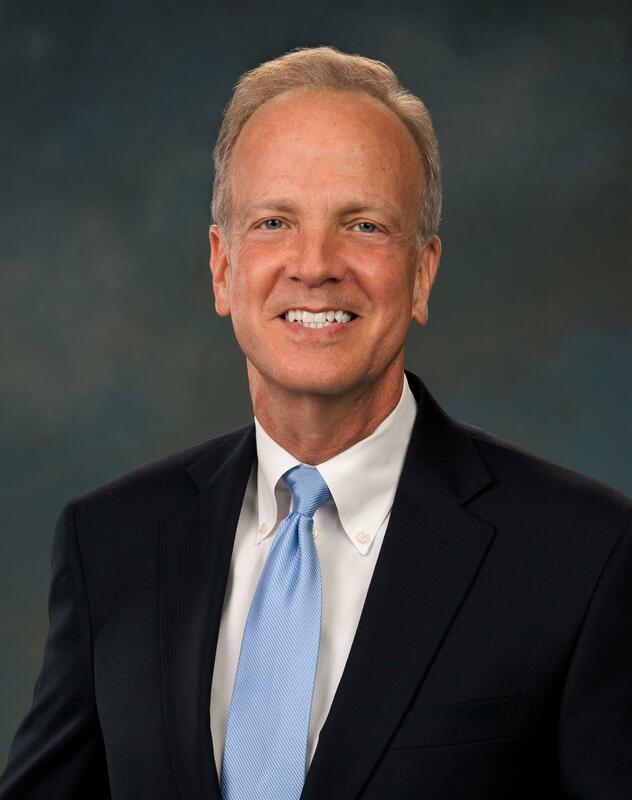 Our Speaker this Week is Kansas Senator Jerry Moran. Senator Moran will be giving us a Washington Update. Kansans first elected Jerry Moran to the United States Senate in 2010. Since joining the U.S. Senate, Senator Moran has been a leading advocate for protecting and preserving the special way of life in Kansas. Senator Moran has made it his top priority to stay connected to the people he represents. Despite the distance of more than 1,000 miles between Washington, D.C., and Kansas, he returns home each weekend to meet with Kansans. The conversations he has with Kansans during his travels around the state greatly impact the work he does in Washington. While at home in Kansas, he volunteers his time at several community organizations. He serves on the board of trustees of the Fort Hays State University Endowment Foundation, on the executive committee of the Coronado Area Council of the Boy Scouts of America, and is a former trustee of the Eisenhower Foundation. 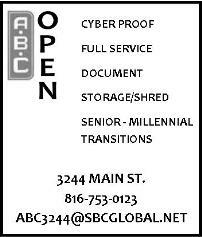 He is also an active Lions Club member, Rotary Club member, and Sons of The American Legion member. He attends the First Presbyterian Church of Manhattan. Before his election to public office, Senator Moran attended Fort Hays State University and later the University of Kansas, where he completed a degree in economics. After an early career as a small town banker, he received his J.D. from the University of Kansas. Jerry and his wife Robba continue to live in Kansas. They have two daughters, Kelsey and Alex.